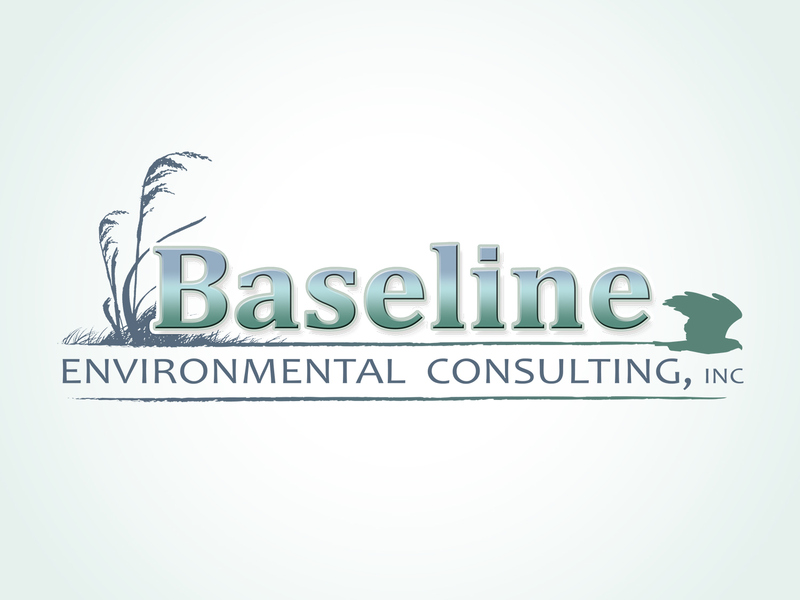 Baseline, a south Floridian conservation group, had a need for a logo that included specific wildlife pertaining to their efforts in wildlife conservation. Upon request to personalize their identity, we used a Snail Kite to glide across the logo scoring the underline below Baseline. A rare sea grass was also used to cradle the logo on the left side.  Both are endangered species in which Baseline is a crucial partner in maintaining their existence; thus, illustrating them was necessary in branding their personalized identity.